7 nights from £689 per person. From the lakes, canyons and mountains of Durmitor National Park to the towering ramparts of the medieval city of Kotor, we explore the spectacular landscapes and fascinating cities of Montenegro. 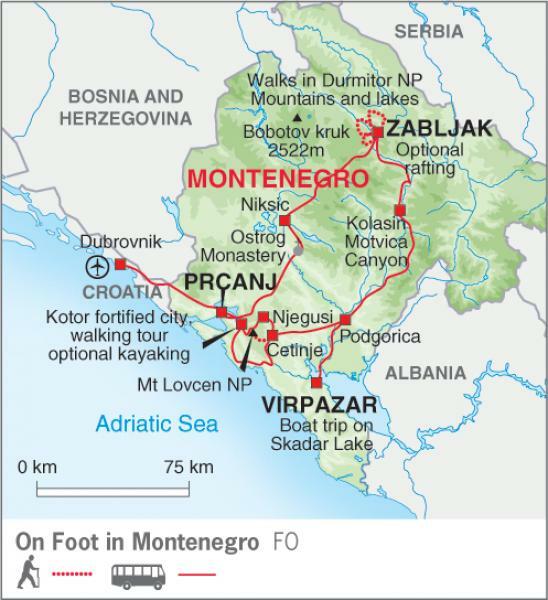 Along the way we hike to the summit of Mount Vrmac, sail on Skadar Lake, explore the fortified city of Kotor and walk in the picturesque Durmitor National Park.